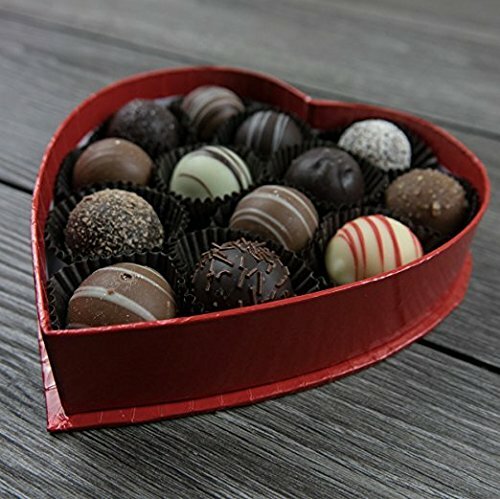 We call them "cups of love," you'll call them irresistible! 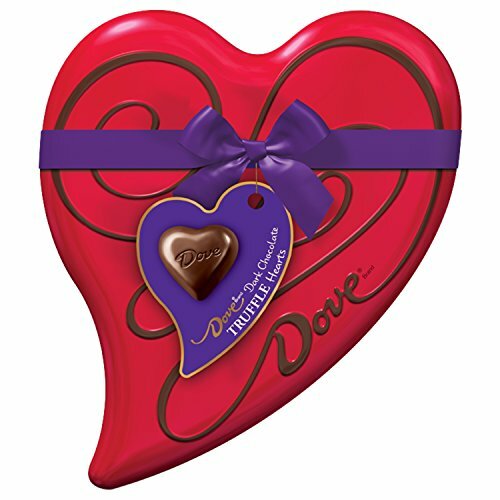 Godiva Coupe d 'Amour Chocolates feature perfectly paired flavors inside a delectable chocolate cup for a truly sensuous treat. 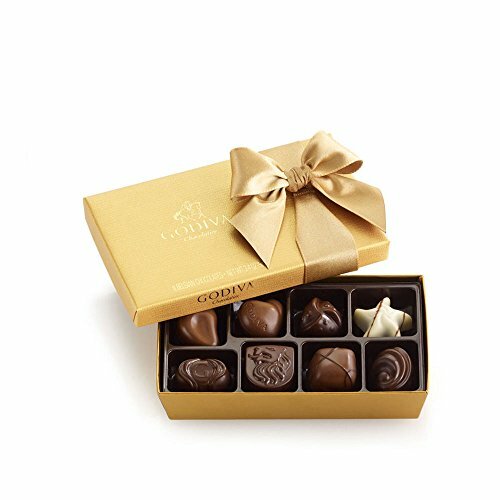 Each exquisite cup is filled with chocolate ganache, rich praline or creamy caramel layered in milk, white or dark chocolate. 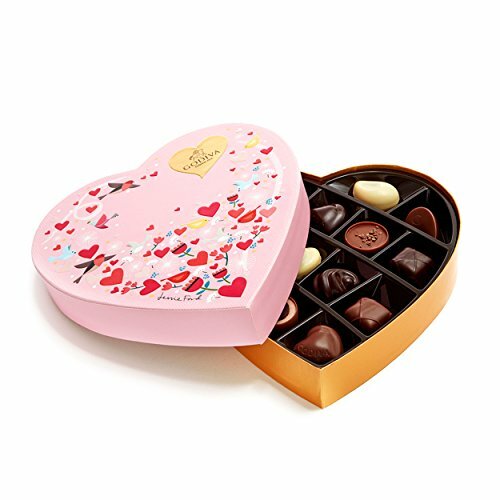 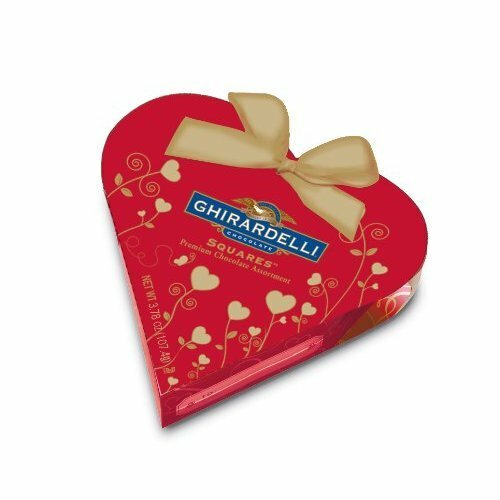 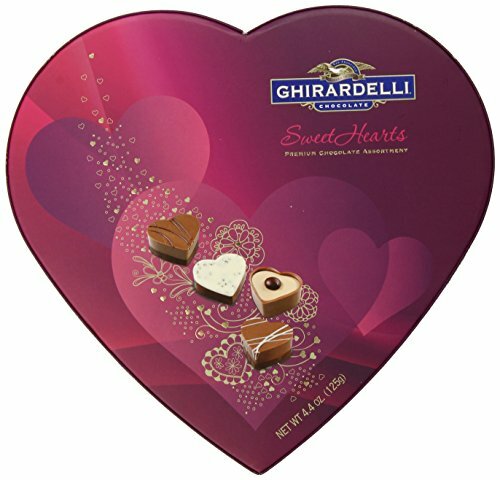 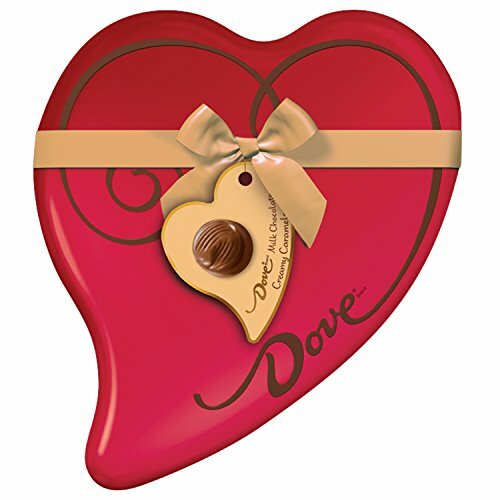 The heart-shaped gift box also includes traditional Belgian favorites. 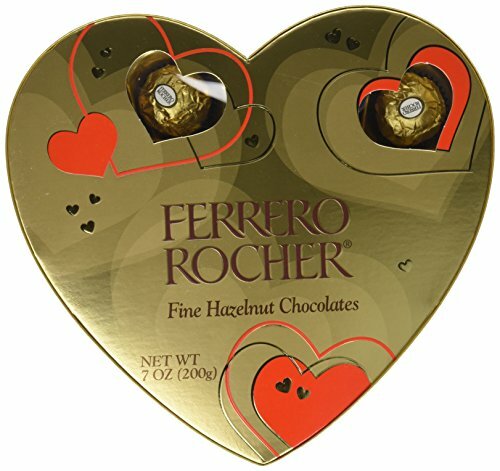 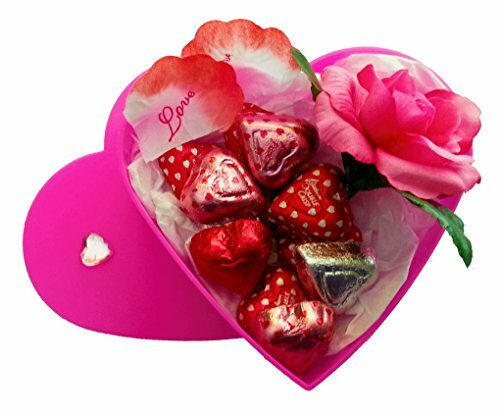 Celebrate Valentine's Day with our Sweetheart Pralines.